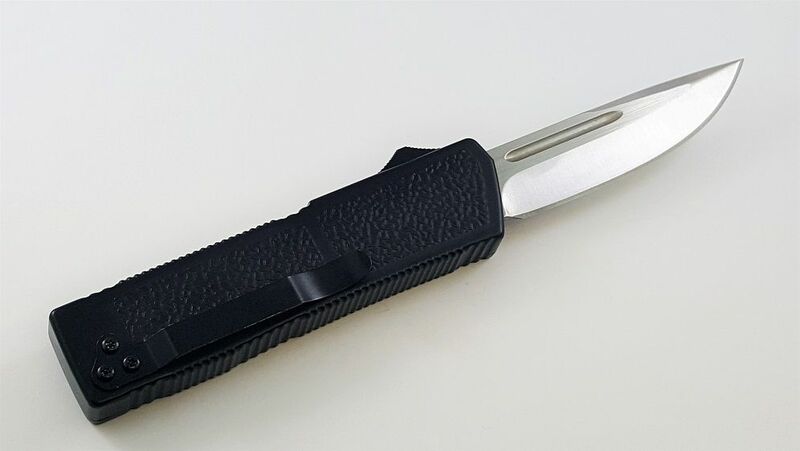 This great otf knife offers a high quality polished CNC-cut 440c stainless steel plain edge drop point blade that cuts like a razor! 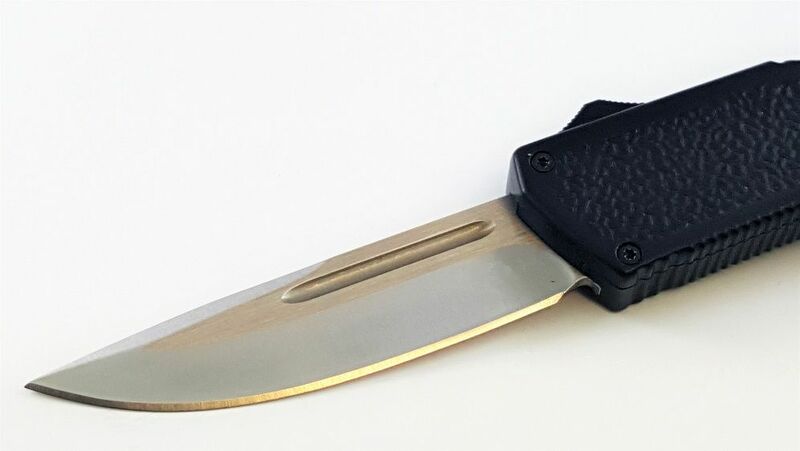 A blood groove finishes the blade off perfectly. 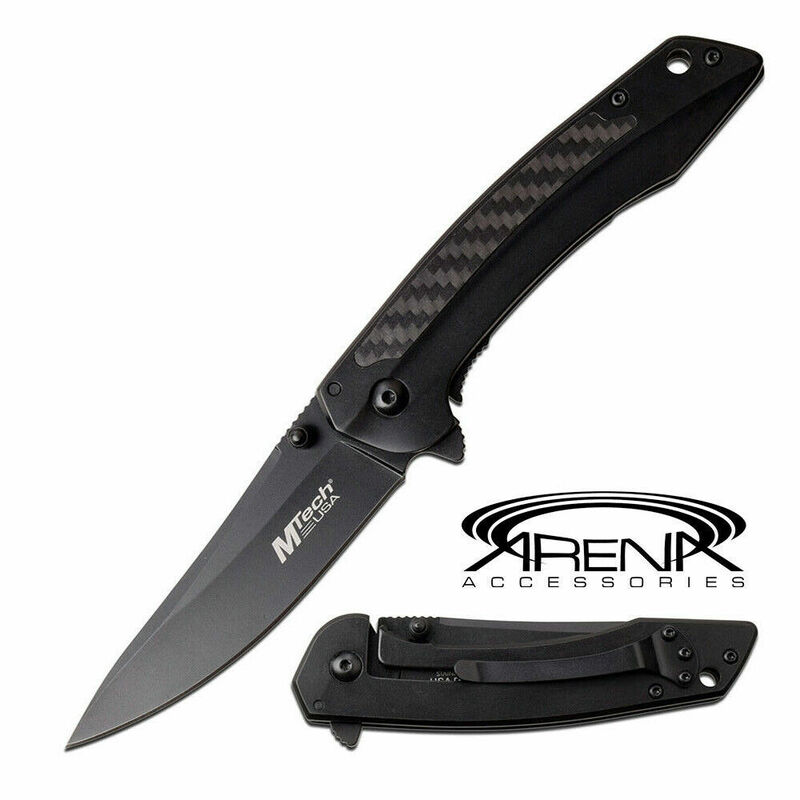 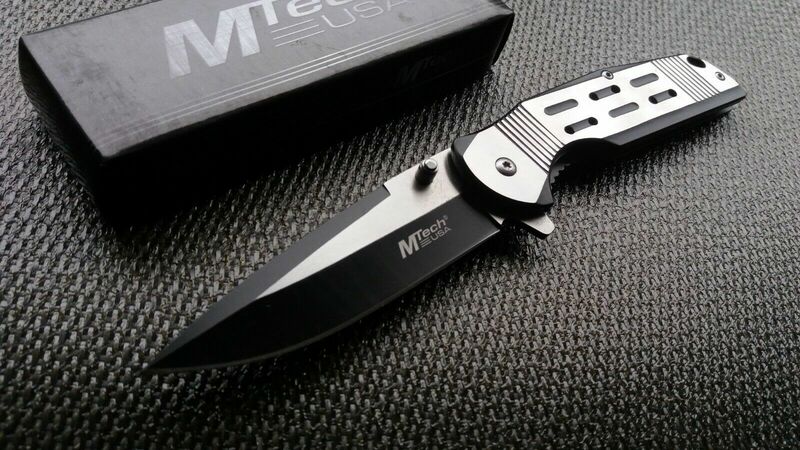 It also features a molded texturized and lightweight, black-finished aluminum alloy handle. 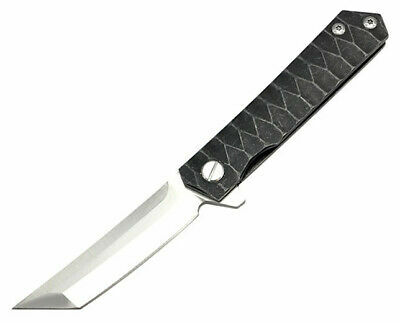 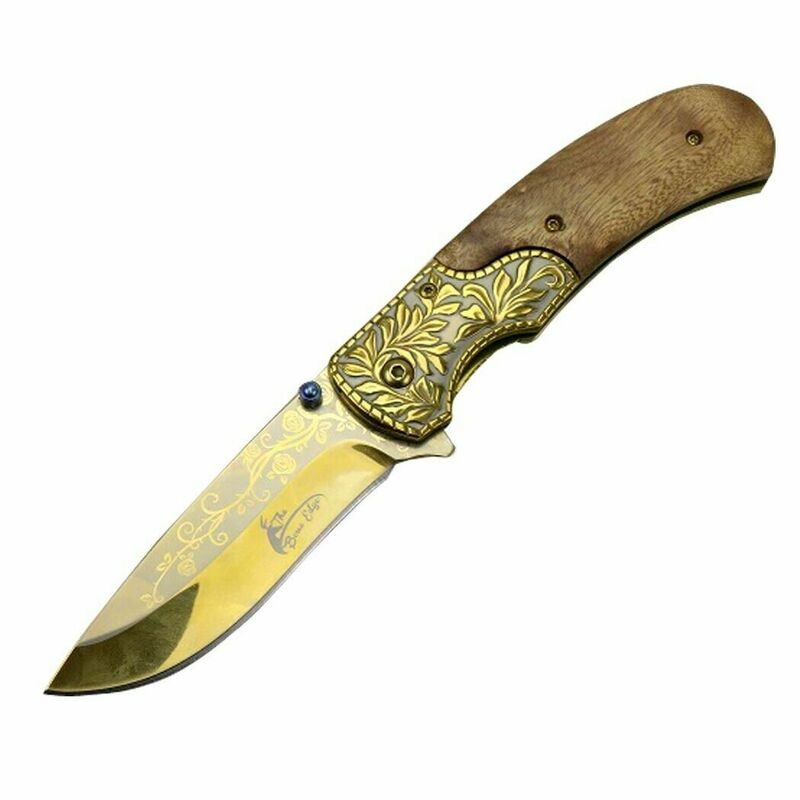 This knife fires strong, smooth, and offers positive lockup every time. 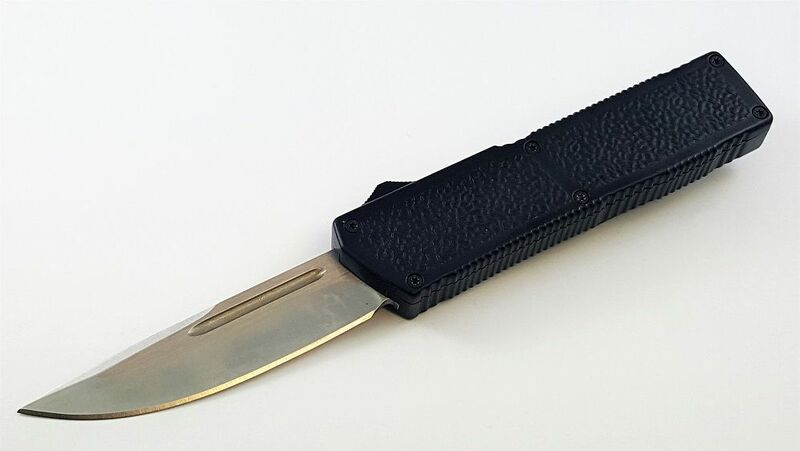 Double action opening and closing. 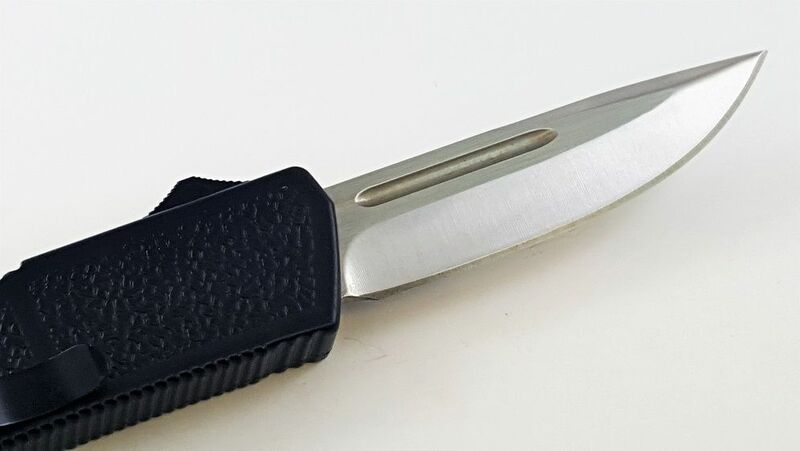 Black finished spring steel pocket clip. 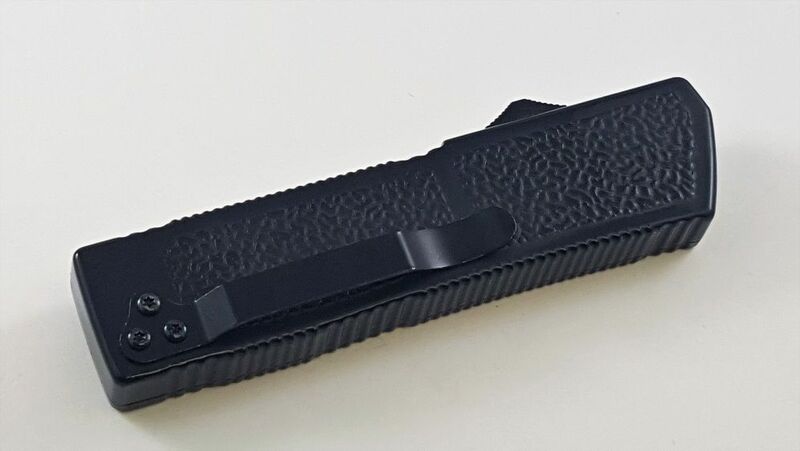 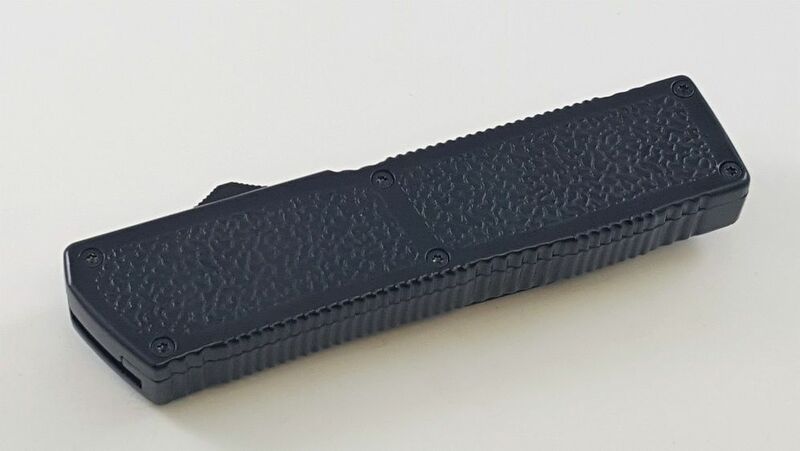 Includes quality made black nylon belt sheath.